Great hits maker and profilic music producer #Sarz, Collaborated with American based Nigeria singer, #Wurld to drop another hit song titled "Ego (Nobody Wins)". The two made their first effort last year with ‘Trobul’. Wurld passionately sings on the Sarz produced beats and it calm and soothing. 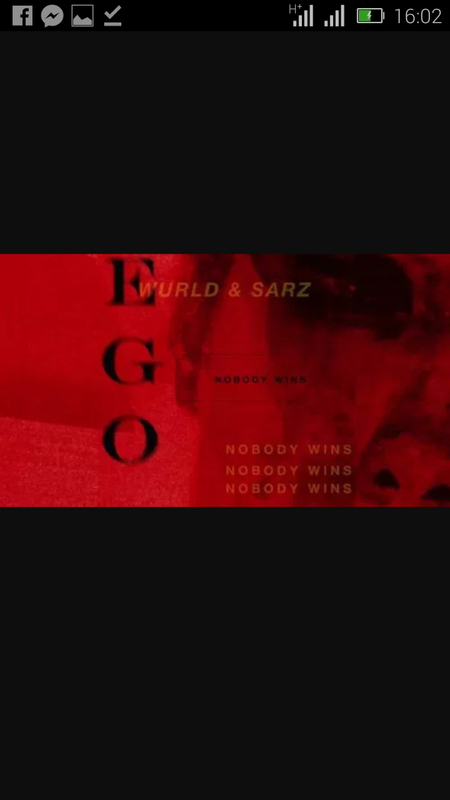 "Ego (Nobody Wins)" by Sarz featuring Wurld is available to stream or download below. Don’t forget to share on facebook or twitter. Don’t hesitate to hit the sharer above or below.